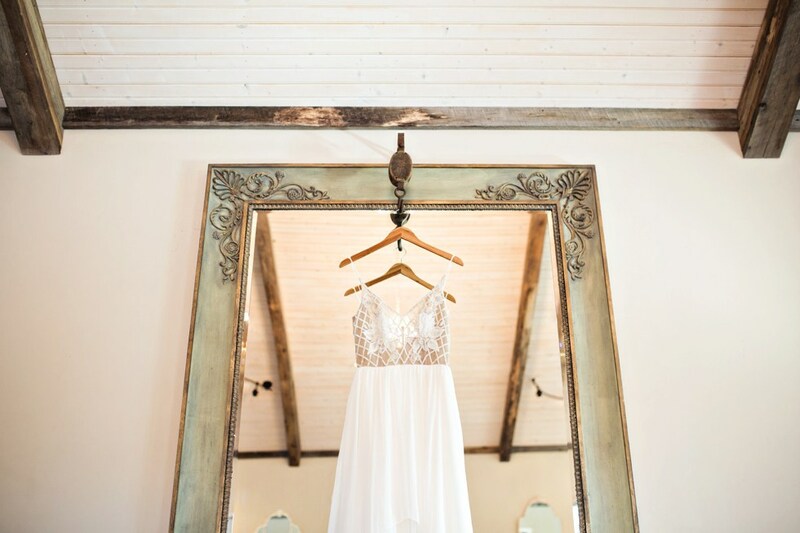 White Dresses, a collection of Southern bridal shops, teamed with Amilia Photography + Mint Springs Farm for a stunning styled shoot featuring a gorgeous Blush by Hayley Paige gown from our Nashville Bridal Boutique. 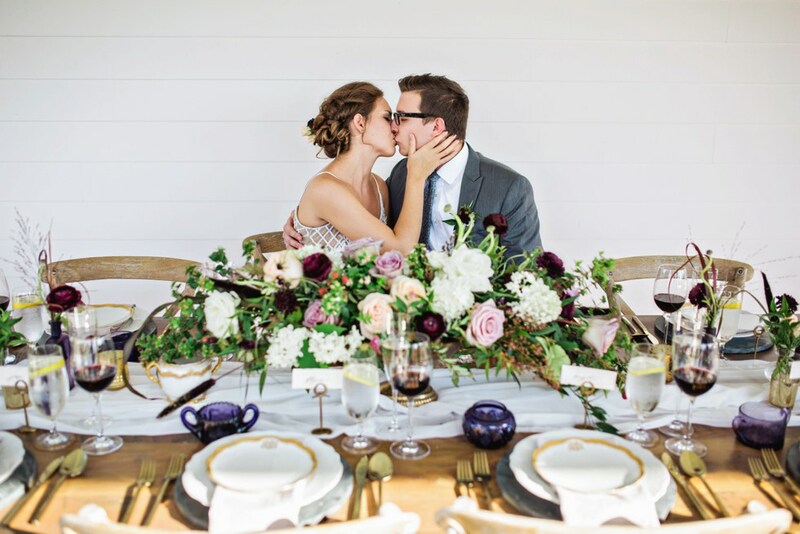 The stylists from Mint Springs Farm wanted to showcase all of the gorgeous and natural spots amidst their venue and selected accents that would enrich the natural beauty of the farm. 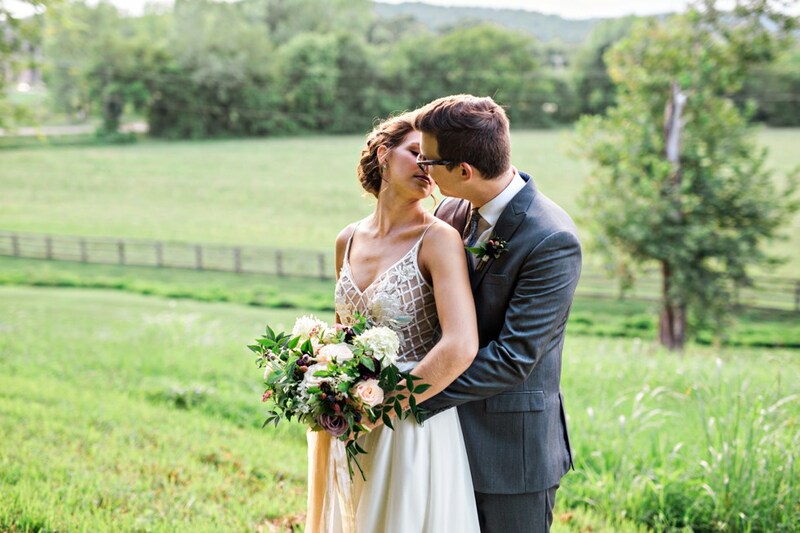 For the bride, the stylists chose a gorgeous and ethereal gown from Blush by Hayley Paige. The gown boasts a delicately beaded bodice with embroidered florals and a flowy chiffon skirt. 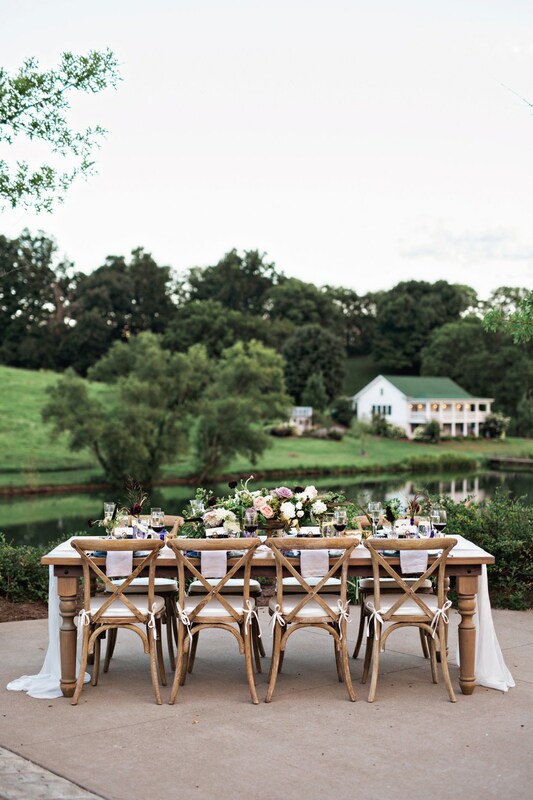 The soft, draped fabric on this gown from our Nashville Bridal Shop was perfect for the natural setting. 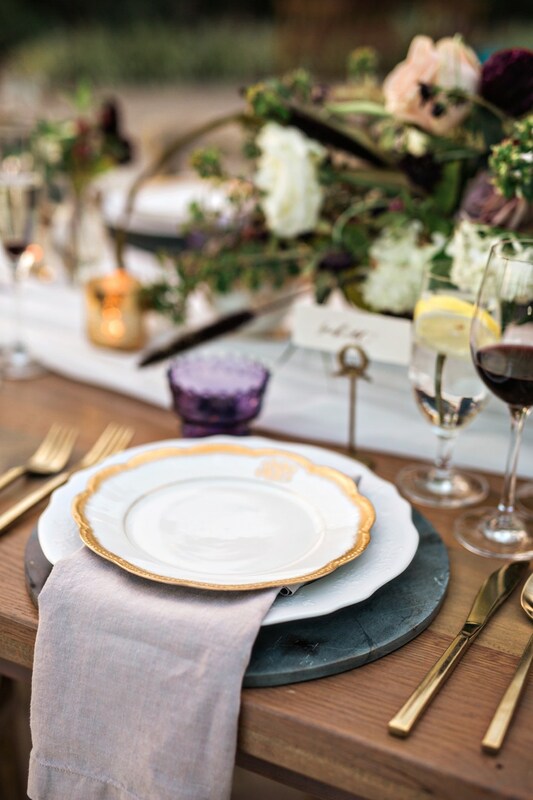 White Dresses would like to thank Mint Springs Farm + Amilia Photography for allowing us to contribute to this gorgeous styled shoot. 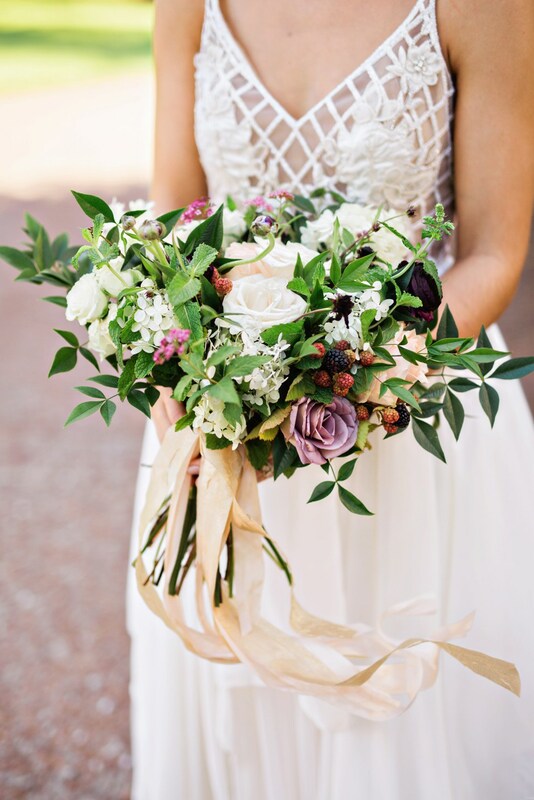 Please check out the vendor listing at the bottom of this post to see a full list of all vendors involved in making this day gorgeous.